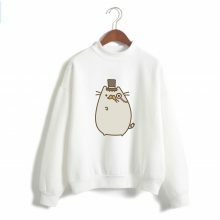 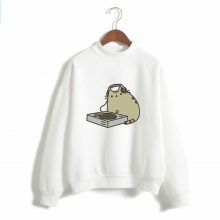 People will say that you’re cute twice as much when you’re wearing this awesome Sweatshirt with Pusheen. 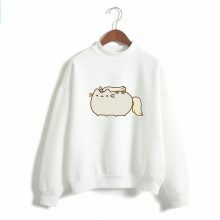 High-quality fabric, nice design and, of course, the funniest Cat on the Internet – Pusheen will make you shine, sun or rain! 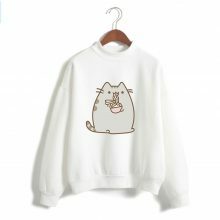 super cute print! 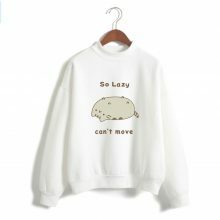 advise this product!